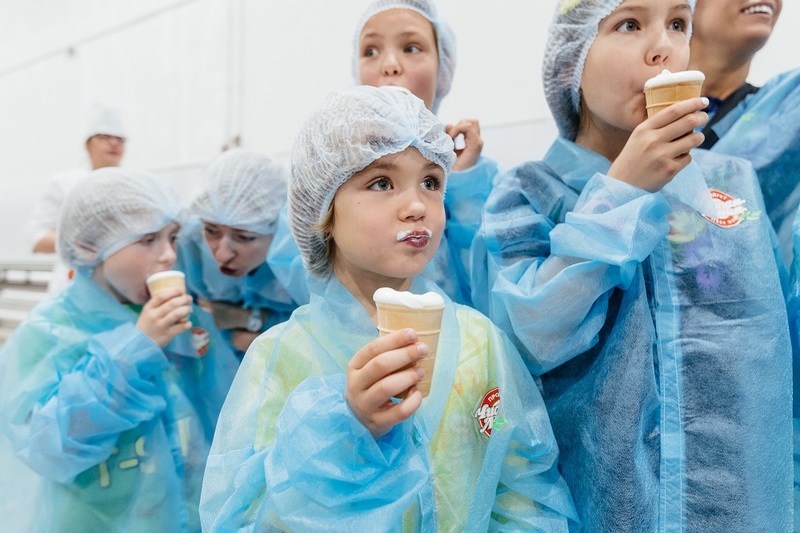 Would you like to see how the best quality ice cream is made? Hotel “Maroseika 2/15” kindly invites ice cream factory “Clean Line”. Mr.Chistalin – the Chief Ice cream tells about the secrets of production during the excursion: how all the ingredients get to the factory, how they mix, freeze, rip and make form. Of course the guests are expected to taste the most delicate fresh ice cream in hot wafer cups (before freezing), which you can taste only in the factory! And at the end of the excursion pleasant souvenirs are waiting for everybody!